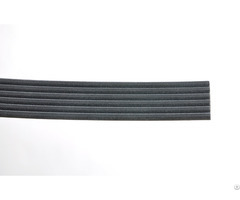 to ensure that the belt's wear and high temperature performance better. 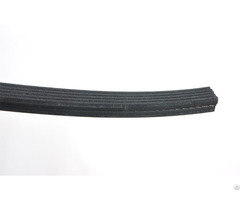 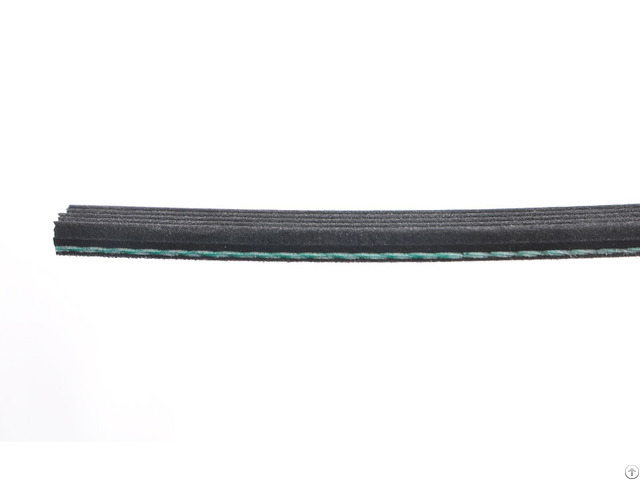 We professional produce high quality PK belt, automotive timing belt, car alternator belt, rubber V-belt, and main raw materials use imported neoprene, our products are widely used and develop well in southeast Asia market, the Middle East market, and the western market. 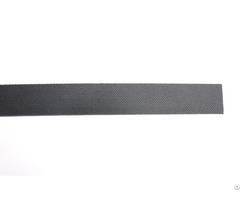 For more model details, welcome to contact us.